A professional strength peel clinically formulated with 20% glycolic acid for powerful anti-aging and anti-acne benefits. These one-step pads deliver both chemical and physical exfoliation to optimize cell renewal and achieve the most intensive results. 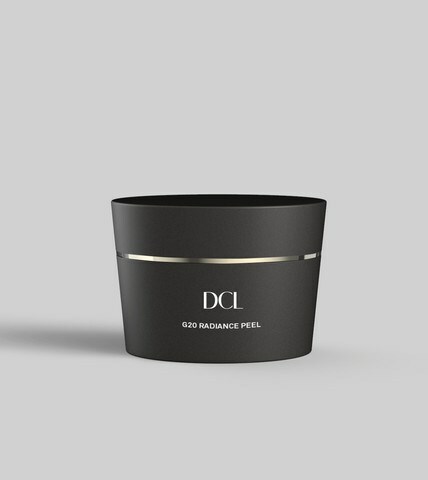 They smooth away dry, dead cells to deeply retexturize skin and uncover a brilliant luminosity. They also help control excess oil production, while treating and helping to prevent breakouts. These convenient peel pads also dramatically diminish the appearance of fine lines and wrinkles. Skin is left clearer, brighter and superbly responsive to our next phases of treatment. 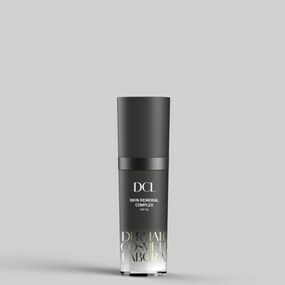 • A clinical dose of 20% Glycolic Acid diligently dissolves dry, dead cells to significantly smooth and resurface skin. • Pre-moistened pad also physically exfoliates to further buff away rough patches. • Helps fade hyperpigmentation and the signs of sun damage for a more even tone. • Reveals a renewed radiance. • Immediately eliminates excess shine, while addressing existing blemishes and helping to prevent future breakouts. 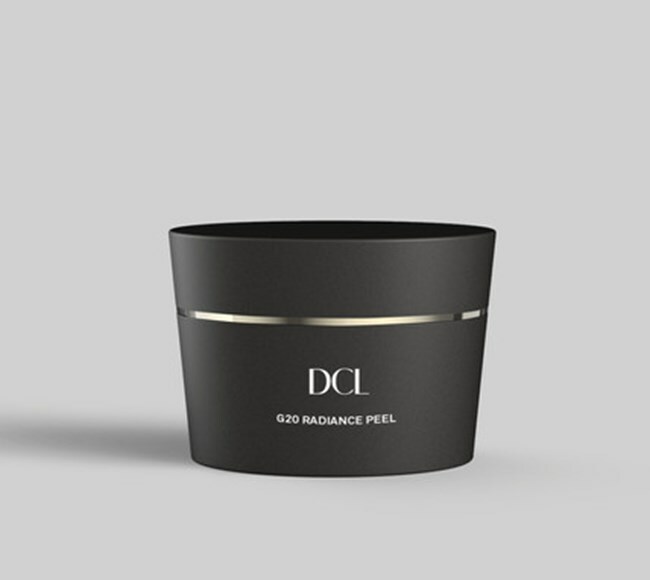 • Helps maintain and extend the results of in-office professional chemical peels. Water (Aqua), Glycolic Acid, Ammonium Hydroxide. Twice weekly, sweep single-use pad over clean, dry skin avoiding eyes and lips. Relax for 5 minutes, then rinse face thoroughly with cool water. Some slight tingling may occur, but we see that as a sign that you’re one step closer to glowing skin. Follow with high-protection sunscreen in the morning, moisturizer in the evening, and admire your fresh, new perspective. We recommend starting your retexturizing journey with our G10 Radiance Peel and working up to our G20 Radiance Peel once skin acclimatizes to our potent active ingredients.